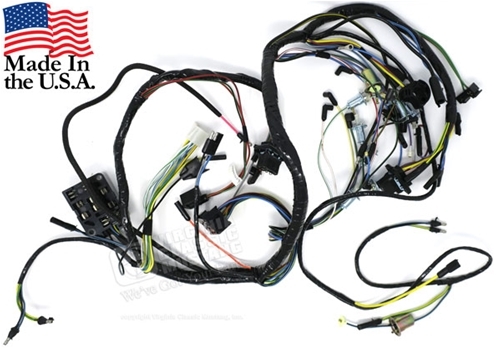 If you swapped in 1966 gauges to your 1965, you need to use our '66 model harness. 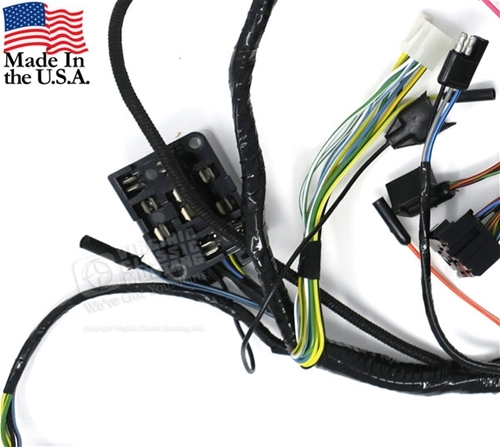 Correct fuse block, connectors, plugs, and wiring colors. To read more about factory '65 gauges, please click here.